Someone unwrapped their CES gift before Christmas. 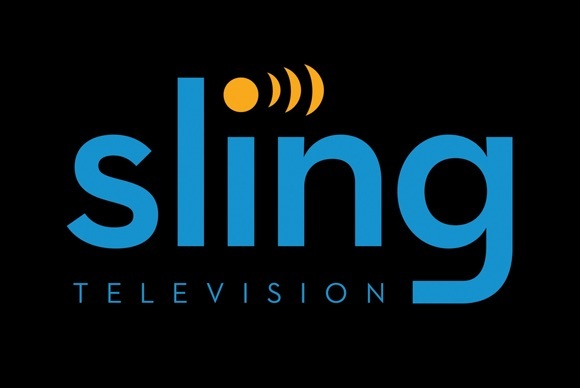 Sling TV was prepared to make a splash in Las Vegas with its AirTV set-top box, which combines free over-the-air (OTA) channels and Sling content in one program guide, but then Sling accidentally posted the information early. Zatz Not Funny uncovered the information on December 20th and the product was widely reported. Sling TV put out a press release on January 3rd, but it didn't get nearly the CES buzz it should have. With Tablo and Mohu releasing similar devices, this was the year of STBs that merge OTA and OTT. Looking a bit Fisher-Price with its white and blue styling and soft rubbery feel (think baby's first set-top box), the AirTV is tailor-made for households that focus on Sling TV, Netflix, and OTA channels. The box sells for $99, but that only gets streaming access. For OTA channels, get the box along with an antenna adapter (sold in a bundle for $129) and pair it with a separately purchased digital antenna. The company offers antenna installation for a price in some areas. The remote (designed by Universal Electronics, which showed it off at its own CES booth) features one big blue button for calling up Sling TV, as well as dedicated buttons for Netflix and Google (to install Google Play apps). The box is built on Android and can run Android apps. The remote is made for simplicity, since there's no Input or Mode button to fuss with. If the kids leave the TV switched to a game console, parents only need to press the Sling button to set the TV to the correct HDMI port for streaming. The on-screen guide puts Sling TV channels, OTA channels, and even shows and movies from a Netflix queue all in one location. That saves the bother of switching screens. AirTV can even stream 4K video. For cord-cutters tired of the hassle of tuning in local channels, the AirTV could be a real winner. If it had a DVR scheduling and storage, however, it would be a lot more useful.